Since our inception in 1987, we have had 3 expansions. Currently with over 50,000 sq. 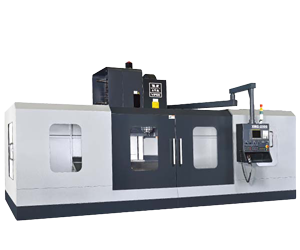 ft, our facility enables us to build injection molds that range from 50T-2500T. Our company is built on three principles: Teamwork, Hard-Work, and Integrity. These three core principles have taken us from humble beginnings to a world class supplier that Global Vehicle Brands and Leading Tier 1's can trust and rely on. 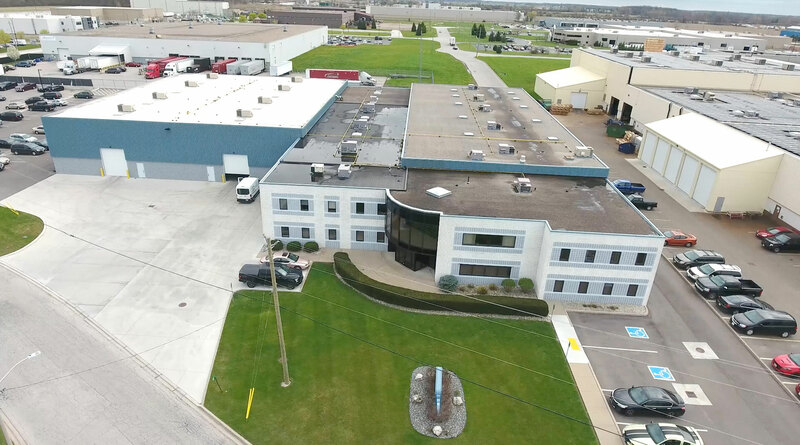 Circle 5 Tool & Mold LP extends beyond our 4 walls here in Lakeshore, Canada. We have a team in Asia, as well as an extensive network of shops globally that align with our principles. 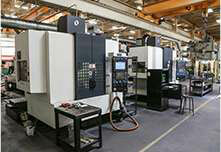 With our in-house capabilities and global network, we are your partner for your global tooling needs. Our success, and that of our clients, is rooted in our ability to work together as a single unit and driving force. We believe there is no substitute for hard work and embody that philosophy in all that we do. Circle 5 Tool & Mold LP is a world class supplier of injection molded solutions serving both the automotive and non-automotive industries. 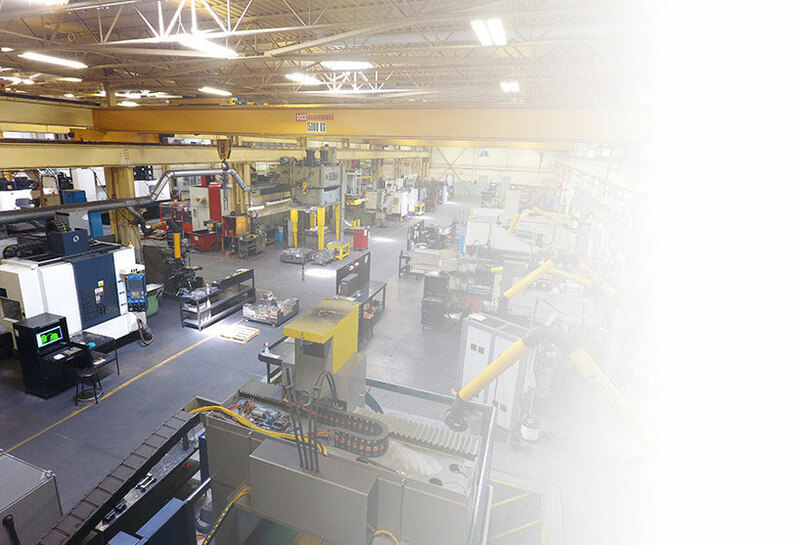 At Circle 5 Tool & Mold LP, we are committed to being on the cutting edge of technology and a leader in injection molding solutions for the 21st century. Since our inception in 1987, we have had 3 expansions. Currently with over 50,000 sq. ft, our facility enables us to build injection molds that range from 50T-2500T..
Our company is built on three principles: Teamwork, Hard-Work and Integrity. These three core principles have taken us from humble beginnings to a world class supplier that customers can trust and rely on. At C5 we are committed to always adopt and implement the latest technology, practices, and equipment. That is part of our promise to constantly look for better ways to serve our clients and the industry. We work diligently to stay current with software and hardware applications to maintain our competitive edge and provide our customers with the most efficient and accurate tooling available. 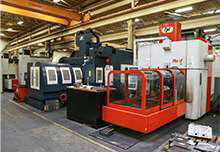 Our facilities are equipped with a wide variety of in-house commercial equipment for CNC, EDM, prototyping, and more. 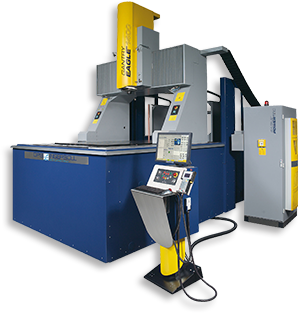 The Gantry Eagle 1400 features a dual 32-bit, PC-based CNC Control that enables faster data processing and servo control. The machine's unique construction provides thermal stability and rigidity and its 4-sided drop tank design allows work-area access from all sides. 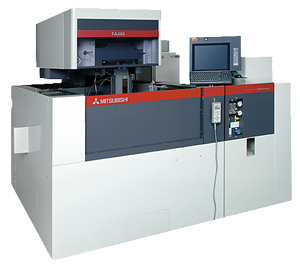 The FA Series is Mitsubishi Electric's newest wire EDM machine that supplies customers with the optimum solution by incorporating the world's fastest technologies. 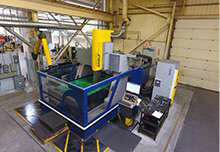 This machine series sets new standards that thoroughly pursue the goal of "Fast, Easy, and Reliable" operation. 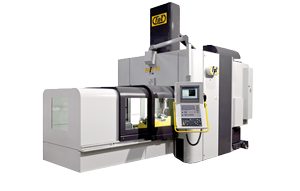 RAID sits among the medium/small-sized milling machines, but its technical specifications are those of a great-sized machine. RAID expresses compactness, speed, accuracy, and ergonomics. 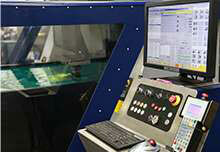 RAID is a milling machine/machining center for three-dimensional surfaces and/or generally for high dynamics at 3 axis. 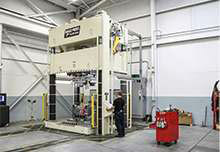 The VMC 2100P has a box structure body casting that yields high rigidity. Its bed base has a 6-slide ways design for high rigidity and heavy loading capacity, along with superior cutting.